A lusciously divine formula that combines beeswax with 100% pure cold pressed oil of apricot. 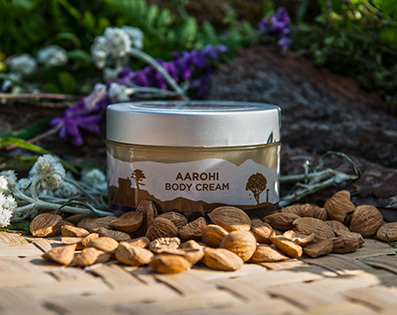 All natural body cream with a musky, bitter almond aroma and a hint of orange provides complete rejuvenation of skin and restores its natural youthful glow. Suitable for all skin types.